Analyst reports waxing lyrical about the success of fitness trackers are certainly not an irregular occurrence. Everyday we receive press releases about how fast the fitness tracker market it growing. But a new report from by Technavio has caught our eye. While the headline stat is a fairly boring forecast that the running gear market is expected to grow at a CAGR of 7.35% by 2020, it's the fact that fitness trackers are being grouped with the likes of trainers and apparel in the category that stands out. And, not only that, that they are the fastest growing segment on the running gear market. It's a staggering stat considering the boom in popularity in running over the last few years, and the obvious boost to the demand for decent running shoes and clothing. The report states as much, saying: "Running has gained acceptance as the best form of exercise that enhances physical fitness among all the age groups. Such increased motivation for running has led to an increase in the demand for apparel, footwear, and gear that people use for running or jogging, and for participating in different running events. Moreover, with the rise in obesity rates across the globe, the consumers are becoming increasingly conscious and are taking up running for their fitness." So it's somewhat surprising that the growth in demand for fitness trackers is outpacing essential equipment. "The market for this product segment is growing at the fastest rate among all the other product segments of the global running gear market, and this growth rate is expected to further multiply during the forecast period," reads the report. 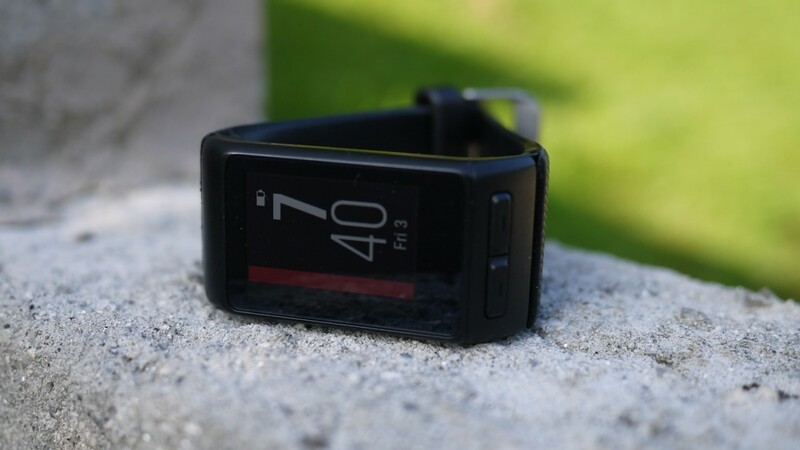 "In fact, the market for fitness trackers is expected to grow at such a fast rate that its sales revenue is expected to grow almost three times by 2020." Have you got yourself a fitness tracker yet? If not, make sure you check out our guide to the best trackers on sale now.